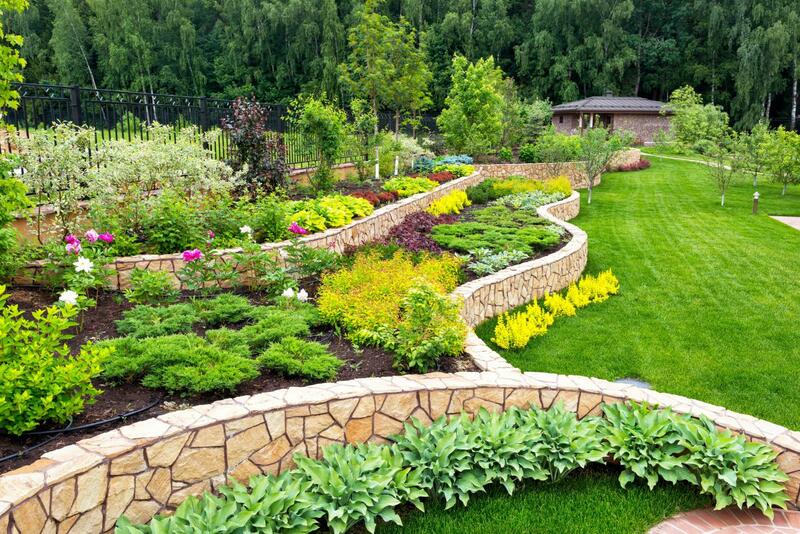 Your One Stop Shop for All Your Landscape Design and Architecture Needs!!!  Founded in 2007, Newcomb Landscaping Services Inc is a renowned company specializing in professional and quality landscaping services! We serve clients throughout Miami-Dade and Broward County. Contact us today! 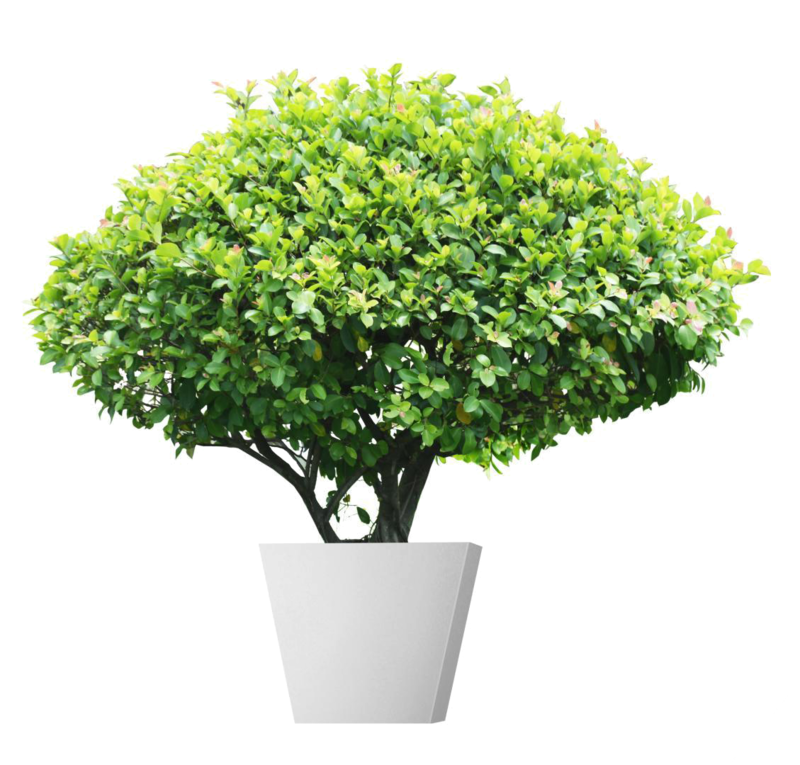 Over the years, we have expanded into 2 divisions: Landscape Design & Architecture and Organic Horticultural Spray Service, part of the company umbrella that takes care of Lawn Maintenance (weeds, fungus, ficus hedge, yellow grass etc.) and Pest Control (white-fly, mosquitoes, harmful insects, & small rodents). Our goal is to create long-term relationships with our clients and ensuring their complete satisfaction! Call today. 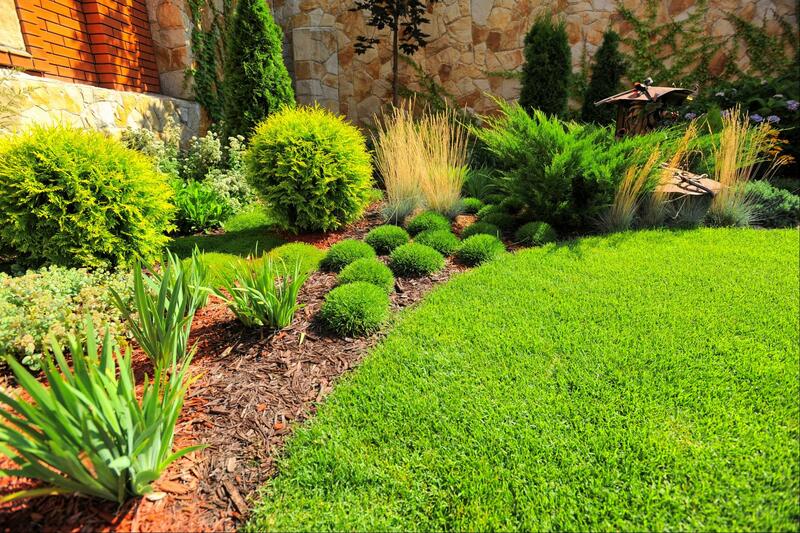 To learn more about Newcomb Landscaping Service Inc, call today! We are always on-hand to assist you.